We are thrilled and honored to announce the launch of The 2017-18 Montgomery County Food and Beverage Guide! This second edition of the Guide highlights the diverse array of food and beverages produced by farms and kitchens located in our County or made by businesses headquartered here. 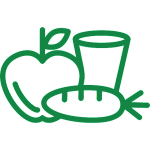 The 2017-18 Montgomery County Food and Beverage Guide has expanded to include fruits, vegetables, dairy, meat and other products from Montgomery County farms, making it even easier to source fresh ingredients locally. 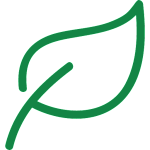 We’ve also added information on where all products can be purchased and added engaging stories about the businesses to facilitate connections between the people in our community who grow and make food and their neighbors who eat it. For more engaging stories on the talented and diverse food producers in our County, please check out our Meet the Makers blog series! 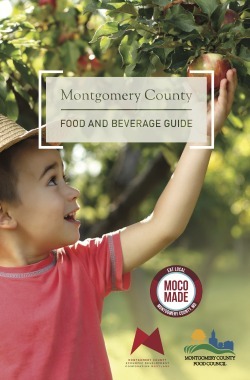 The 2017-18 Guide formally launches the new MoCo Made brand, created in partnership with the Montgomery County Economic Development Corporation to celebrate and increase the visibility of our county’s vibrant local food and beverage community. 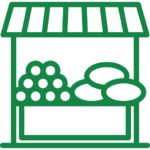 Look for the MoCo Made logo at farmers’ markets, farms, supermarkets and other retail locations around the County! 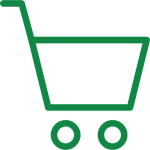 We hope you enjoy these delicious opportunities to support our local businesses and residents. 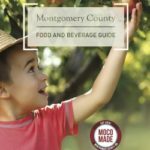 In the coming months, look for the Montgomery County Food and Beverage Guide around the County at grocery stores, libraries, coffee shops, farmers markets, restaurants, and more. We also plan to develop a searchable online database and an online interactive map.